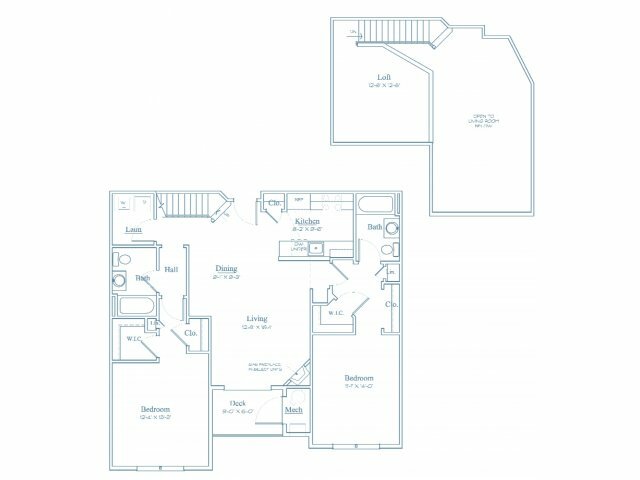 Each home at Heritage at Bedford Springs has been thoughtfully appointed with open-concept layouts and a variety of interior amenities that fit perfectly with your lifestyle. 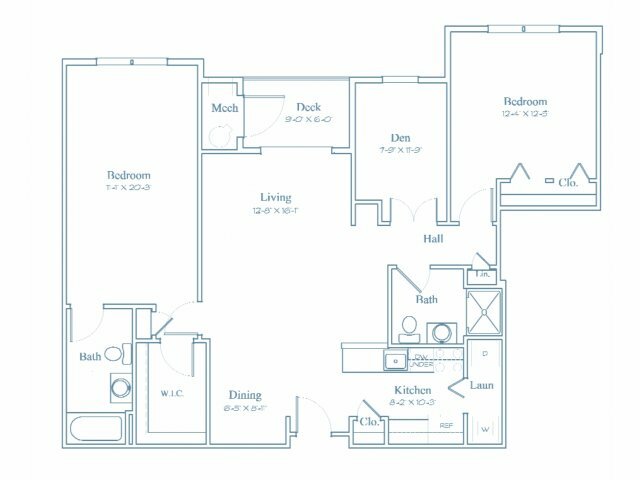 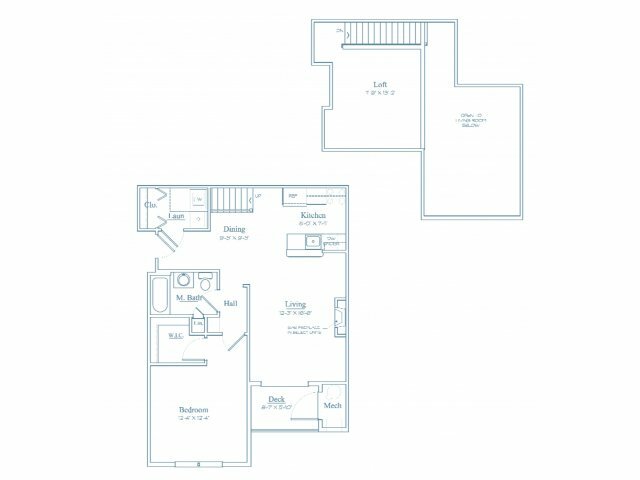 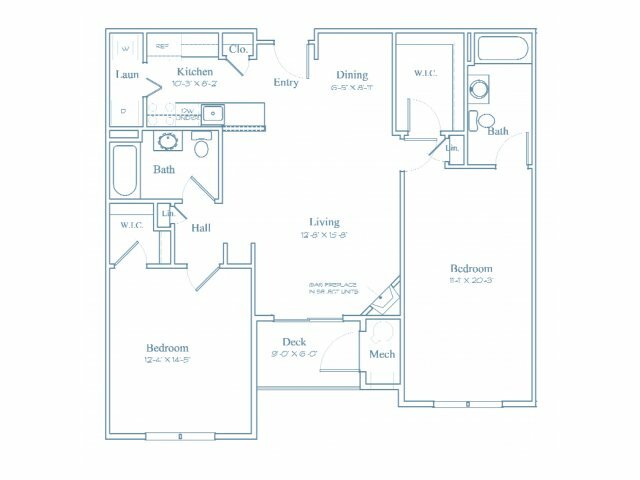 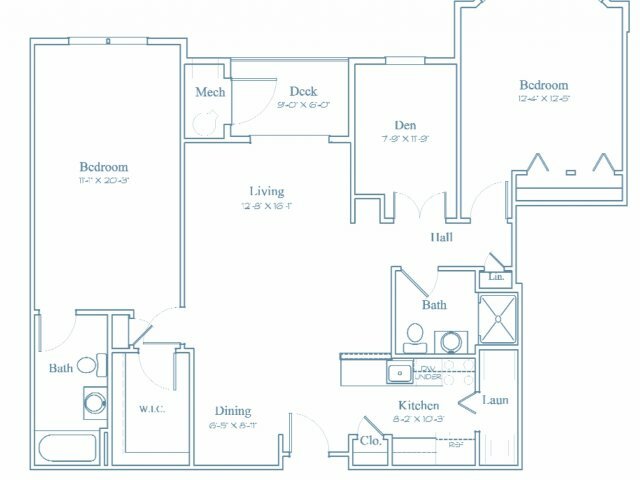 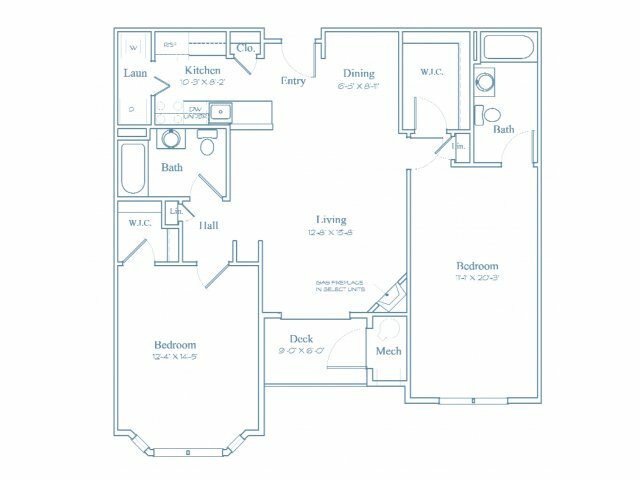 Our one-, two-, and three-bedroom layouts feature up to 1,420 square feet of optimized living space and boast eye-catching architectural detail and expertly crafted interior features for your living enjoyment. 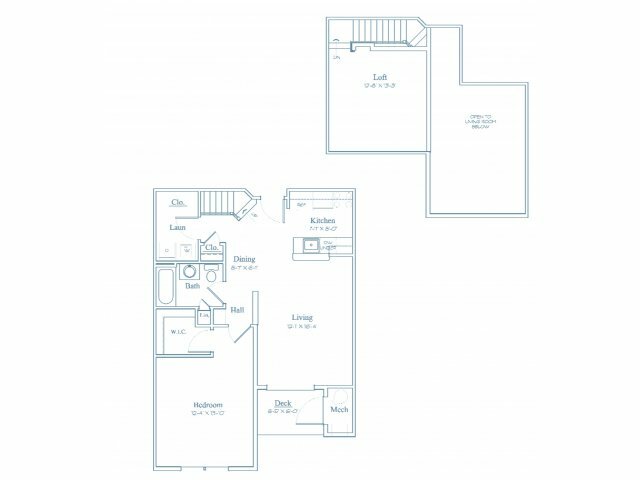 Come home to comfortable amenities including gourmet kitchens with custom maple cabinets, stainless finish appliances, granite counters, and premium tile flooring. 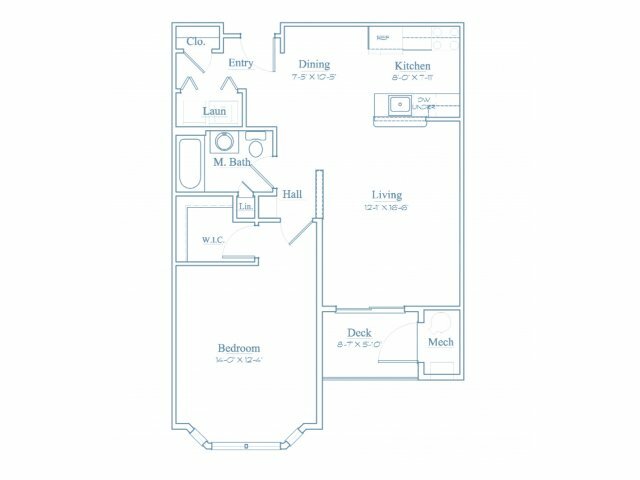 Full-sized washers and dryers in each residence will save you inconvenient trips to the laundromat, and spacious walk-in closets make it easy to find a place for everything. 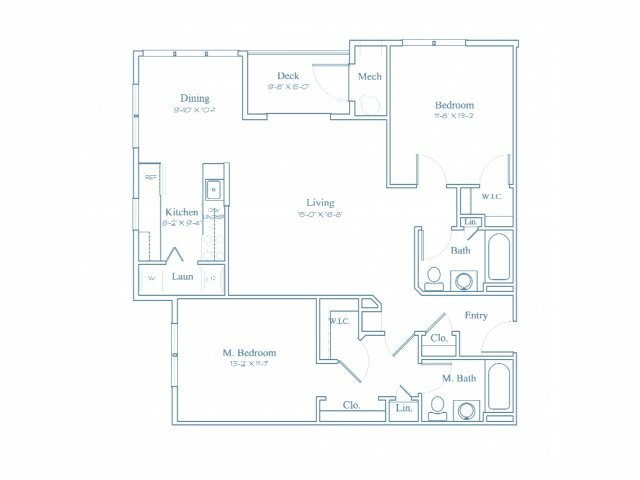 Internet access ensures that all of your entertainment needs are met. 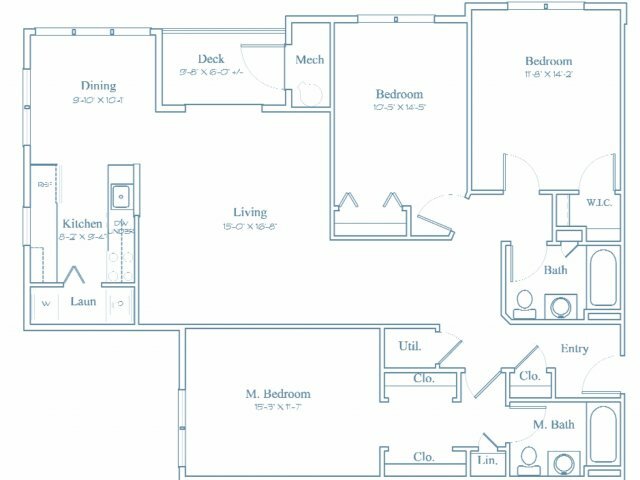 Select homes also feature upgrades including large bay windows, letting in floods of natural light, breathtaking wooded views, and cozy fireplaces to keep you warm during those cold winter months. 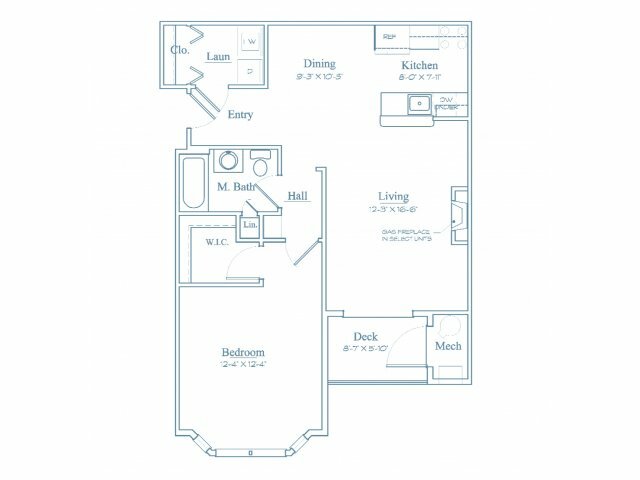 Come discover the best apartments in Bedford. 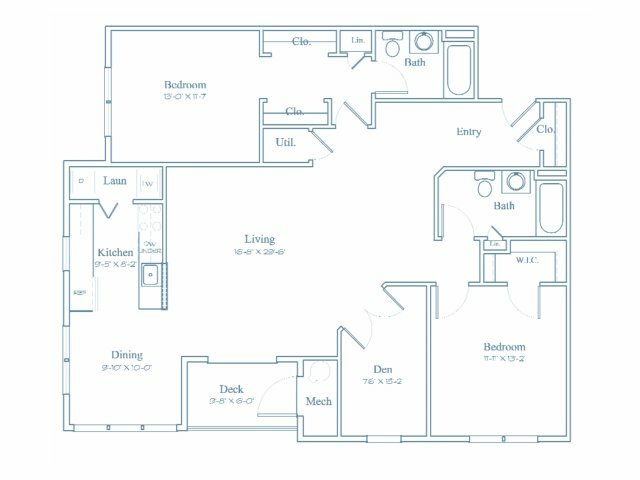 Visit Heritage at Bedford Springs to take a tour of our available homes and find the place that's right for you.